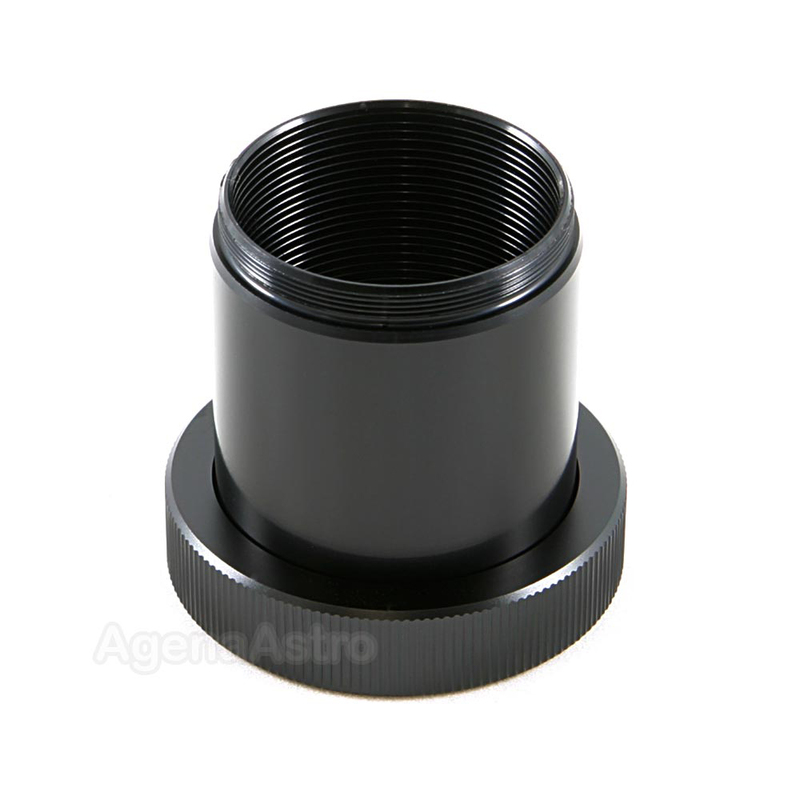 Antares SCT to T/T2 thread adapter (long version) # TAL. This adapter threads on to the rear cell of your SCT scope. You can then attach any accessory with a standard female T-thread (such as a camera T-ring) to your SCT.